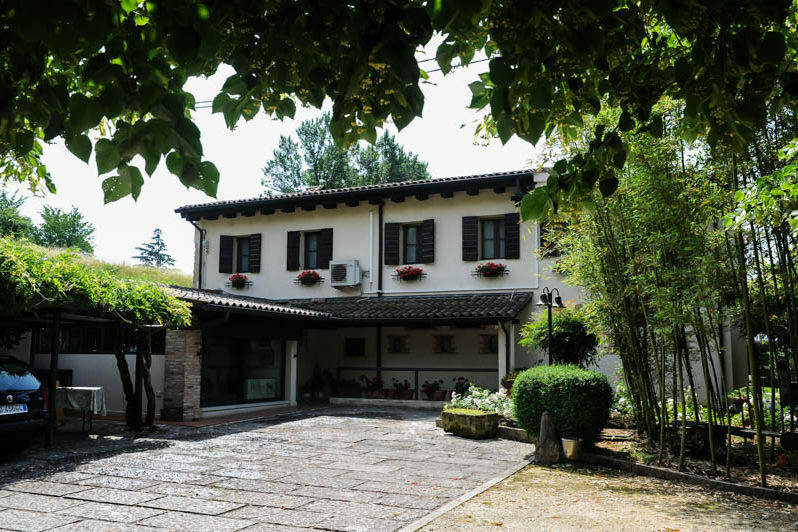 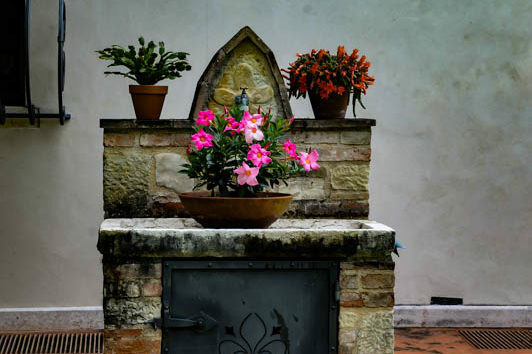 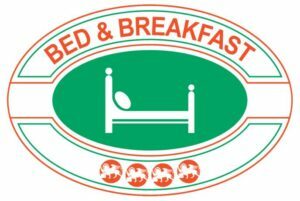 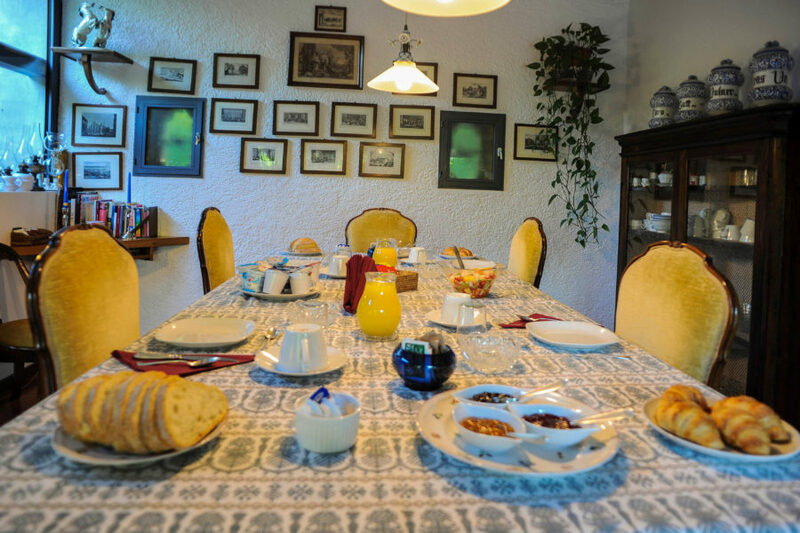 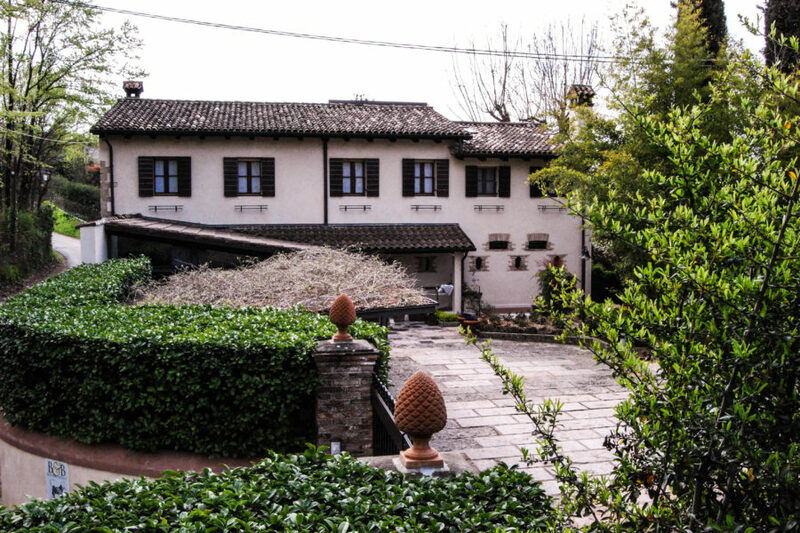 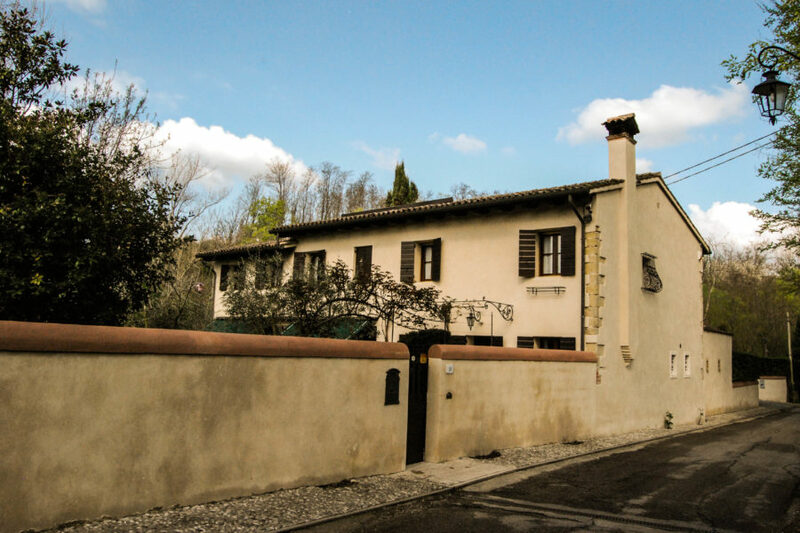 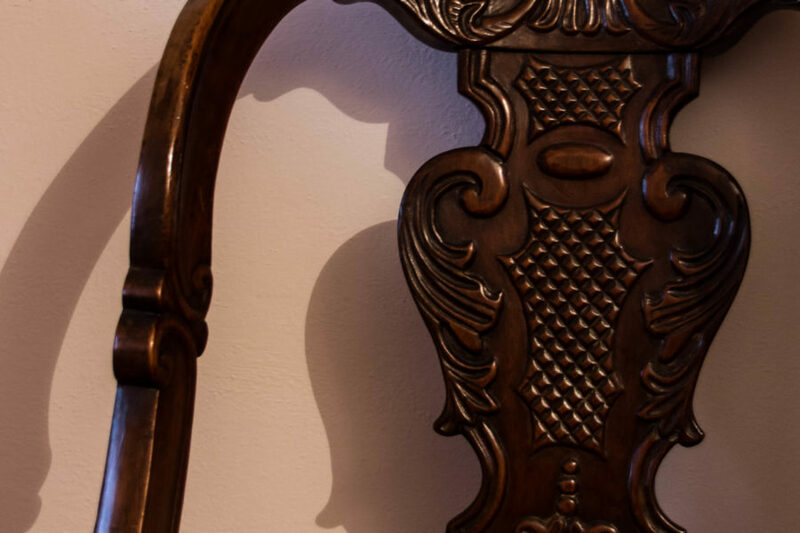 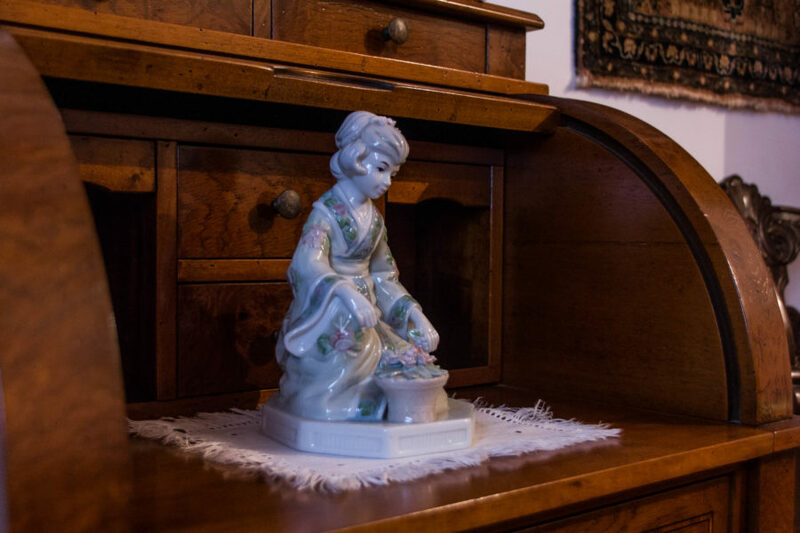 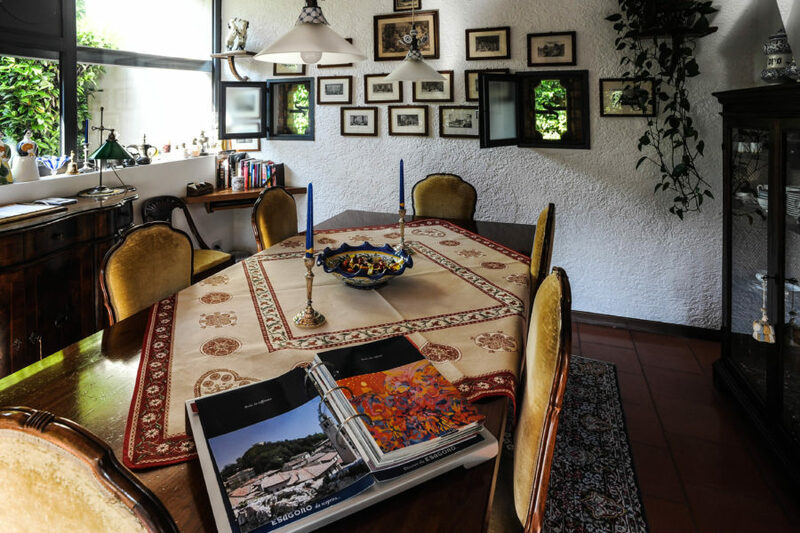 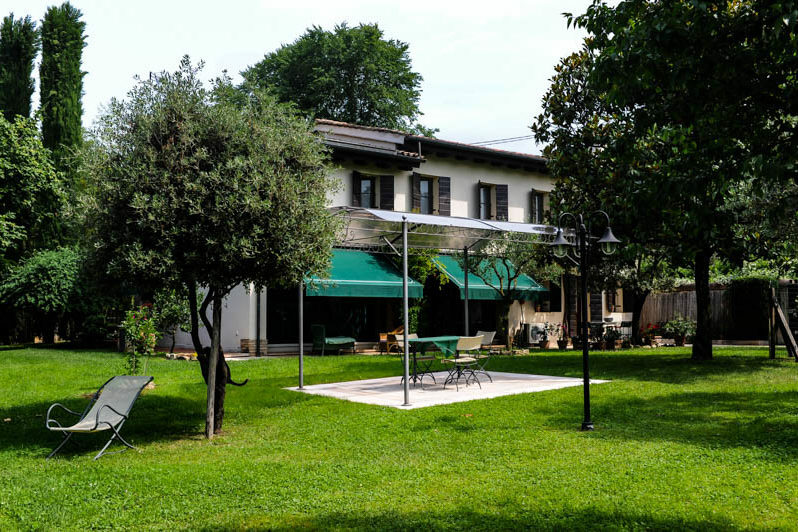 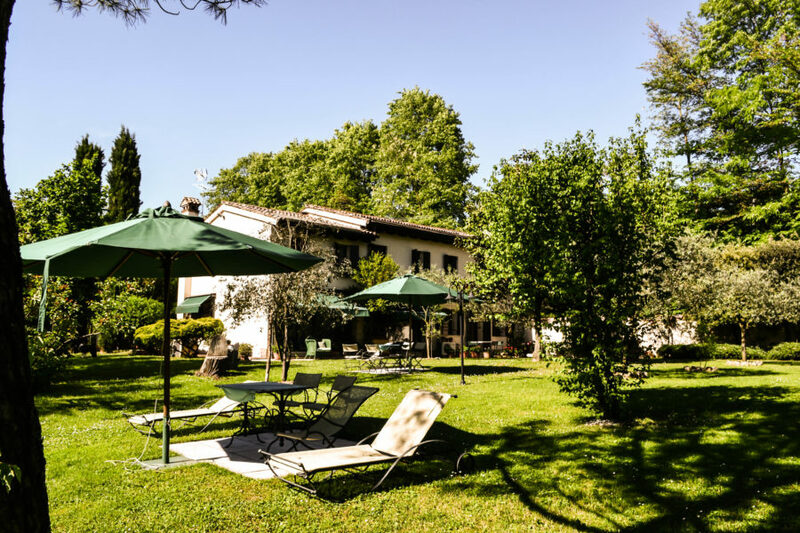 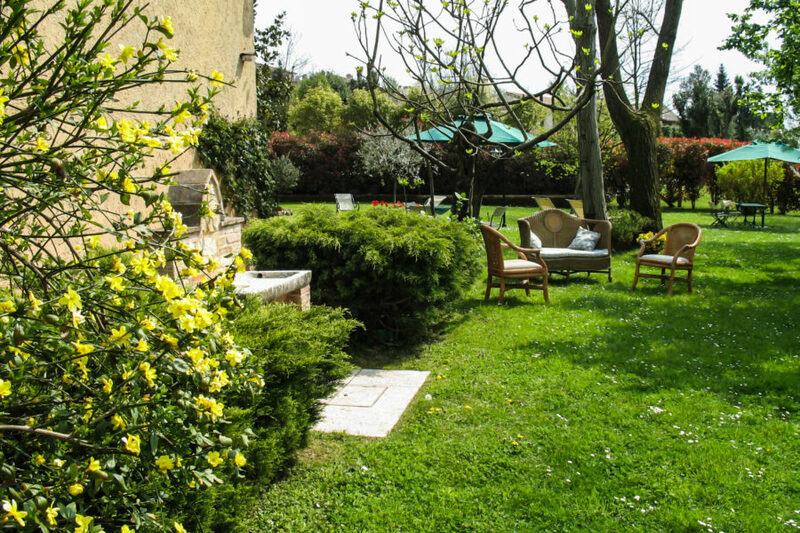 Bed and Breakfast Casasolana is in a typical 19th century Venetian farmhouse, renovated first time in 1980 and again in 2002, with simple but refined taste. 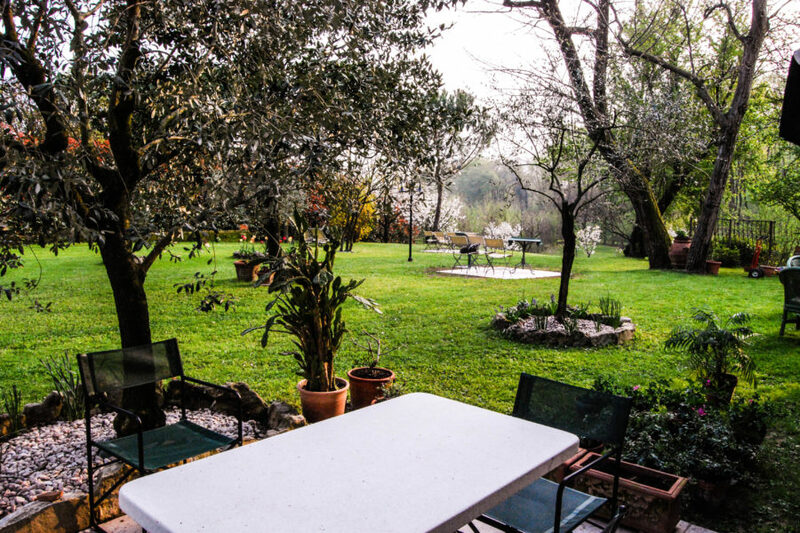 It is located at the entrance of “Valle del Prete”; in summer evenings thanks to this location, Casasolana enjoys a gentle breeze. 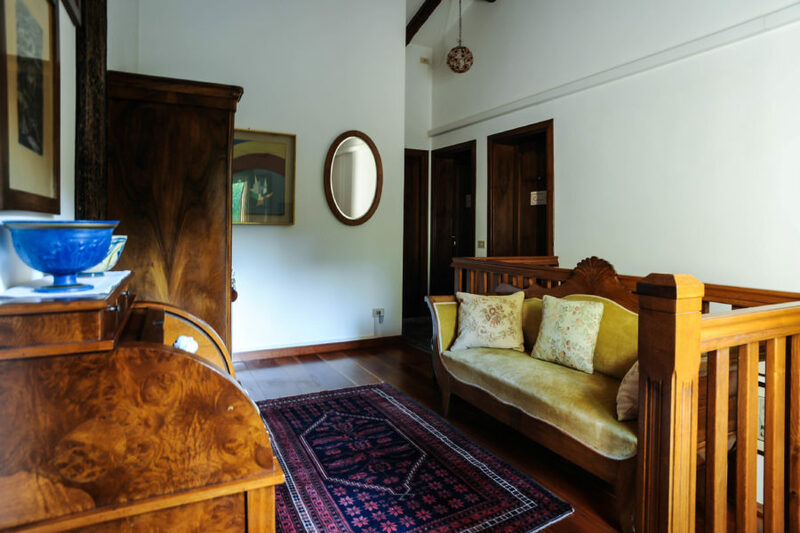 It is possible to get to the town centre, far only 800 meters, by car along a beautiful road or, on foot along a nice path through a chest-nut and acacia’s wood. 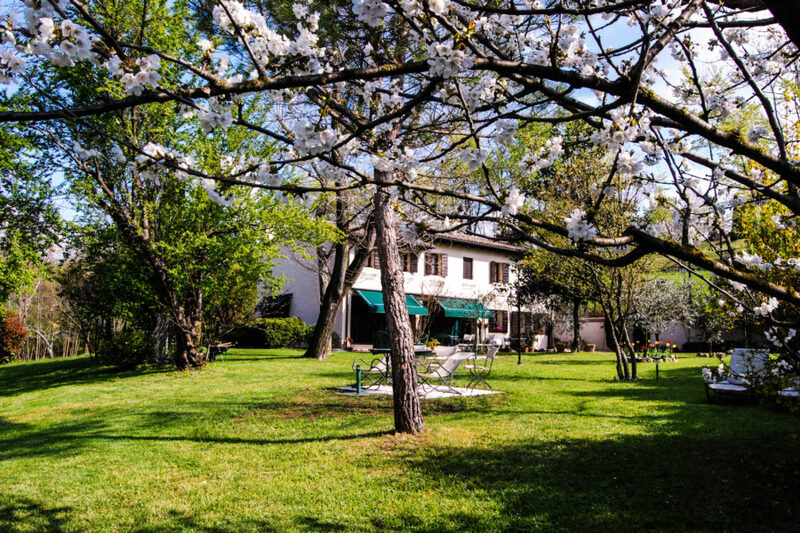 The park around the house invites to quiets and relaxing walks. 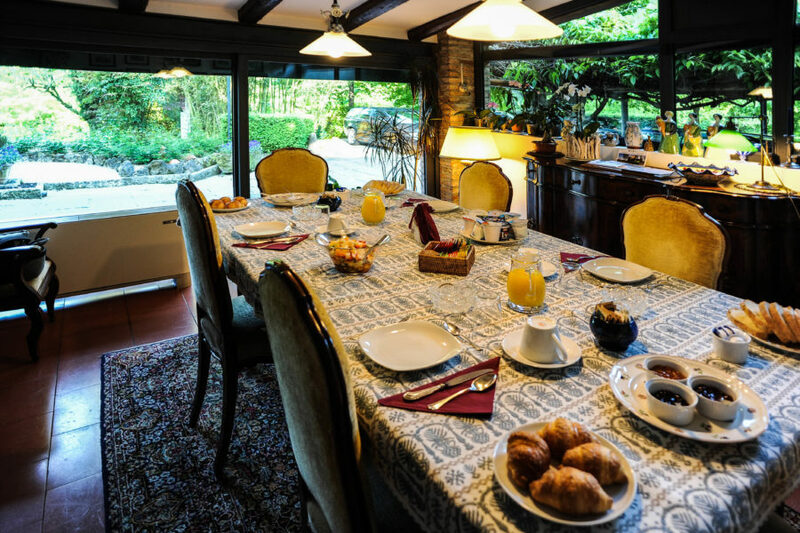 You can enjoy a rich breakfast in a dining room with large windows towards the garden. 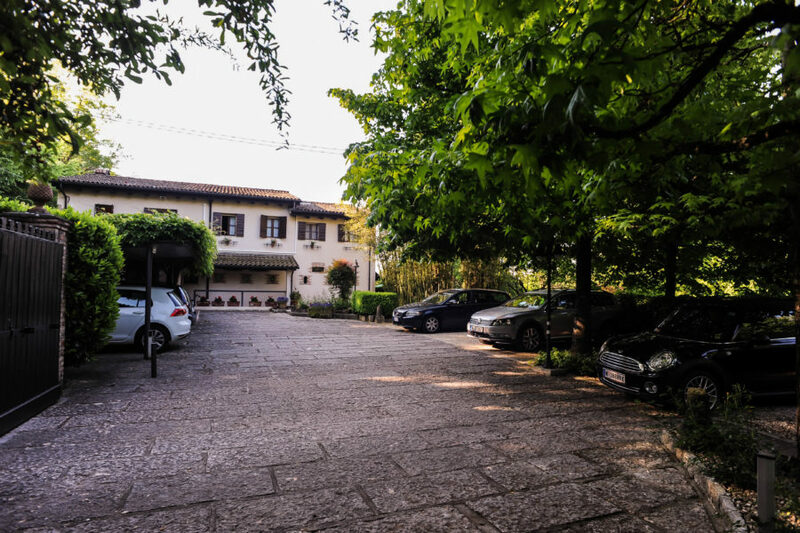 The property is completely fenced and has a private parking reserved for guests, who can come and go independently, being able to open the electric gate with a remote control that comes along with the keys of the farmhaus.